Beginning next year, every drug and medical device company will have to make payments to doctors public under the Physician Payment Sunshine Act, a provision of the 2010 Affordable Care Act. Some experts have said that such transparency will discourage doctors from accepting payments, a contention supported by some doctors themselves. The British drug maker has faced intense criticism of its business practices. 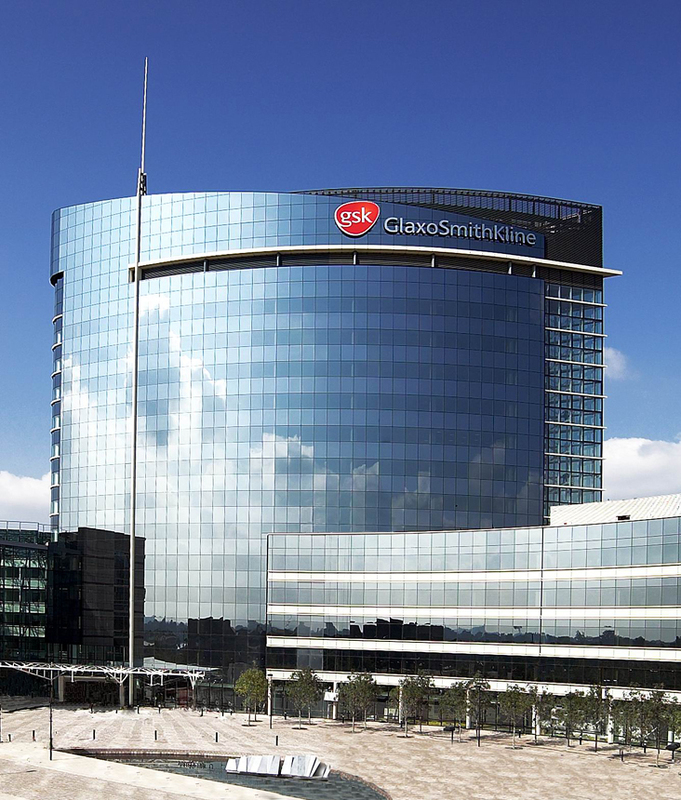 In July 2012, Glaxo agreed to pay $3 billion, a record, to settle criminal and civil claims “arising from the company’s unlawful promotion of certain prescription drugs, its failure to report certain safety data, and its civil liability for alleged false price reporting practices,” the U.S. Justice Department announced. Look up your doctor’s financial ties to pharmaceutical companies here.